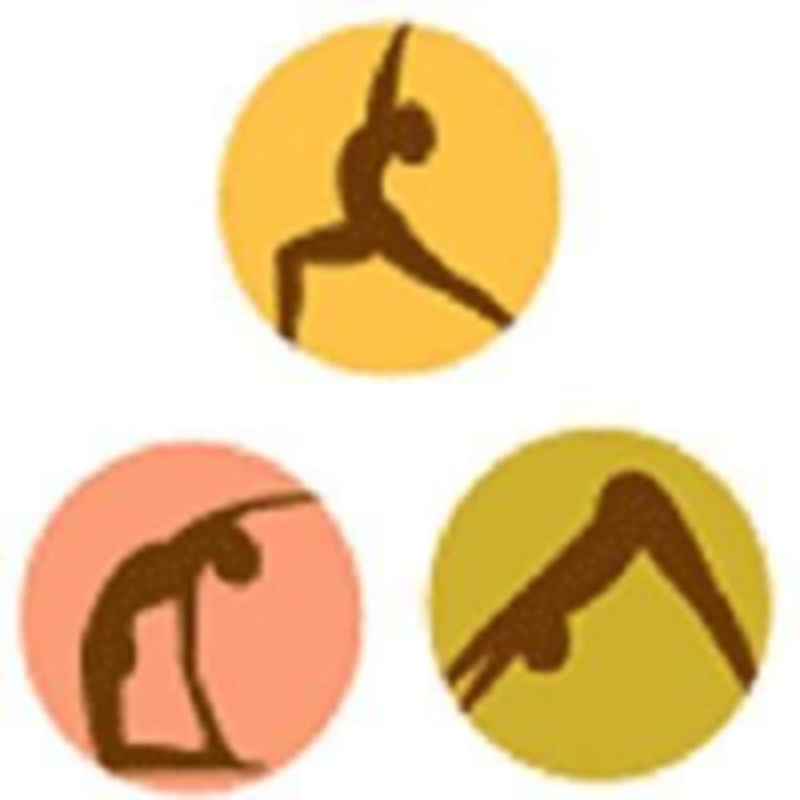 Start taking classes at Crenshaw Yoga & Dance and other studios! Crenshaw Yoga & Dance Studio offers yoga and dance classes to students of all levels, including seniors, comprised of two large studios. They offer all level vinyasa flow classes that cultivate flexibility, mobility, strength and connect the mind, body, breath and movement. Warm room classes available seasonly. They have everything you need. Wear loose comfortable clothing that allows movement. There are mats available for use, free of charge. If you prefer to purchase a mat, they have an assortment available for $19-$35. I was the only person to show up and the instructor wasn’t expecting it to teach a class. Great neighborhood-y studio with friendly ownership, uncrowded classes, and super friendly teacher. Polly is awesome! Approachable, passionate and truly all-levels. We did a super sultry number this week. Katrina brings the heat! January is Boa month! Learn the ins n outs of the sultry, traditional burlesque prop. This class is amazing. Mike is so soothing and understanding. Great service, atmosphere, cleanliness, and easy instructions to follow! It was my first yoga experience and I will be back again and again! Thanks Class Pass &amp; Crenshaw Dance &amp; Yoga. overall, good class with very deep stretches. i wish teachers would use more gender-neutral terms (yogis, not ladies). warm &amp; cozy night class perfect for unwinding after a long day.